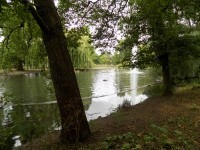 Wardown Park is the jewel in the crown of Luton’s parks with outstanding features, such as the fountain and boating lake, and a rich history. 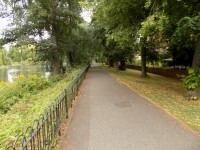 It is one of seven district parks in Luton, providing a green refuge within walking distance of the town centre. 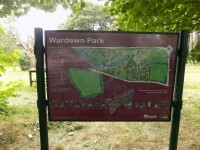 The park provides the setting for Wardown Park Museum and offers a wide range of opportunities for formal and informal recreational activities. 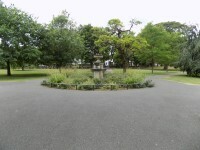 The historic significance of the park is acknowledged by its inclusion as Grade II on the English Heritage Register of Historic Parks and Gardens, particularly due to the rarity of the combination of Victorian and Edwardian purpose-built design features that make-up the Park. Services / facilities within the building include a museum, but at the time of the survey it was being refurbished. 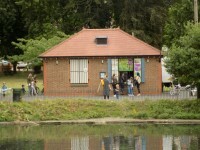 Services / facilities within the grounds include a childrens play area, lakes, gardens, a suspension bridge, cafe kiosk and toilets. The nearest National Rail station is Luton. 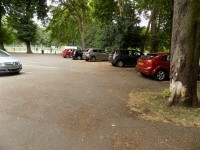 The car park is located on old bedford road. 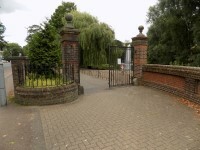 You are on Outside Access (Old Bedford Road Entrance). Skip to the next section. This information is for the entrance located On Old Bedford Road. 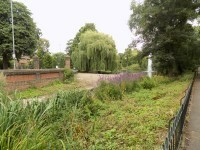 You are on Level Change (Old Bedford Road Entrance). Skip to the next section. 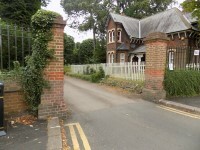 You are on Outside Access (West Lodge Entrance). Skip to the next section. This information is for the entrance located on New Bedford Road. 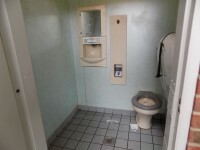 The width of the door opening is 500cm (16ft 5in). 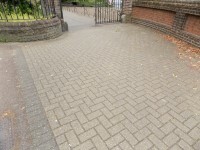 You are on Outside Access (New Bedford Road Entrance). Skip to the next section. The width of the door opening is 450cm (14ft 9in). 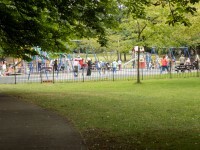 The cafe is located next to the childrens Play Area. 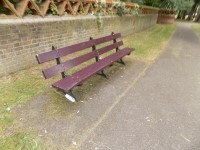 The nearest table is approximately 2m (2yd 7in) from the Kiosk. 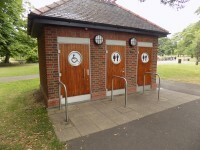 This accessible toilet is approximately 10m (10yd 2ft) from the Old Bedford Road Entrance. 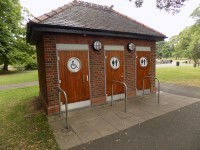 This accessible toilet is located to the left of the childrens play area. 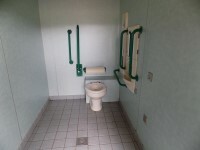 The dimensions of the accessible toilet are 150cm x 250cm (4ft 11in x 8ft 2in). There is a push button alarm in this cubicle. You are on Level Change (New Bedford Road Entrance). Skip to the next section. 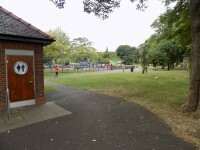 The shared toilets that were surveyed are located at the old bedford road entrance to the left of the childrens play area. 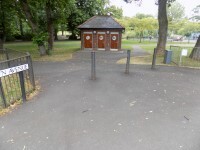 The shared toilet(s) is/are approximately 18m (19yd 2ft) from the Old Bedford Road Entrance.